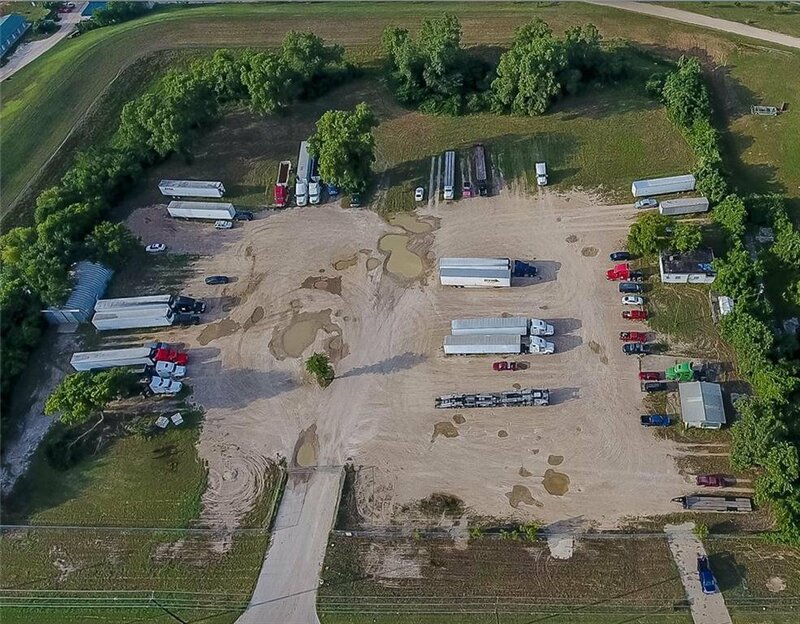 This sale Includes 5 parcels of land totaling 6.41 acres. It will be sold as one piece of land. 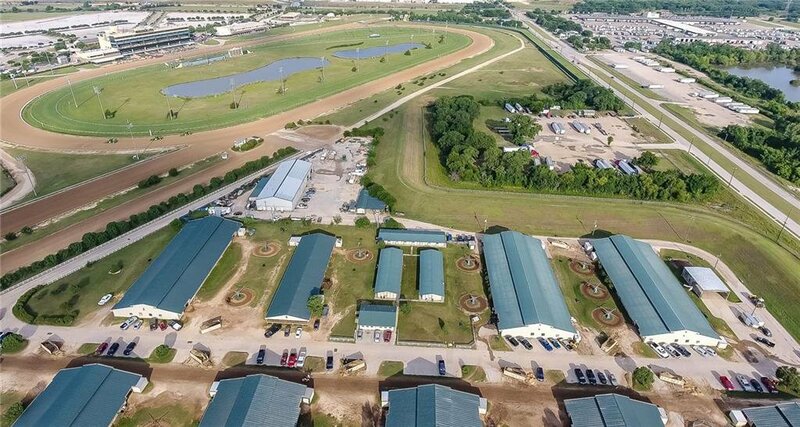 Lots back up to the Lone Star Park, QuikTrip Park and Verizon Theatre area which host 200+ events a year. There are currently a couple of multi-million dollar projects planned on Beltline between I-30 and W Hunter Ferrell Road that are zoned for retail and commercial uses. 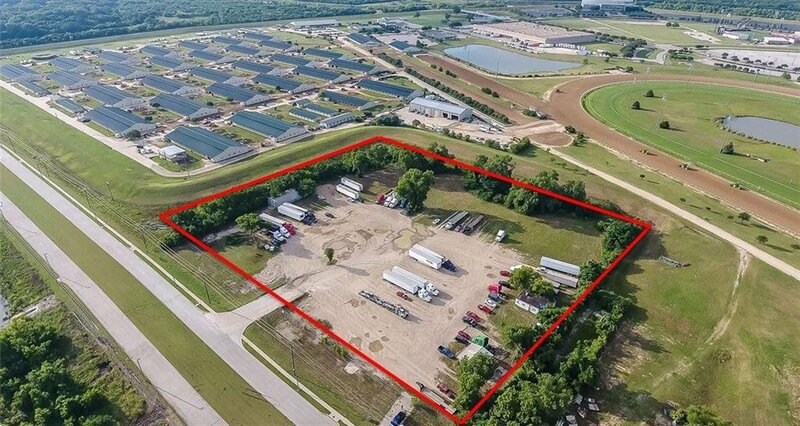 Parcels are currently zoned as light Industrial but can be changed to planned development to accommodate multi-family, hotel or retail space.